Through our charity committee we’re proud to make a difference to local charity Zoe's Place Baby Hospice. Each year you’ll find our staff involved in all sorts of wonderful activities to support charitable causes. In 2016 we are raising funds for Zoe's Place Baby Hospice, through endeavours such as The Portus Great British Bake Off and our year-round tuck shop. 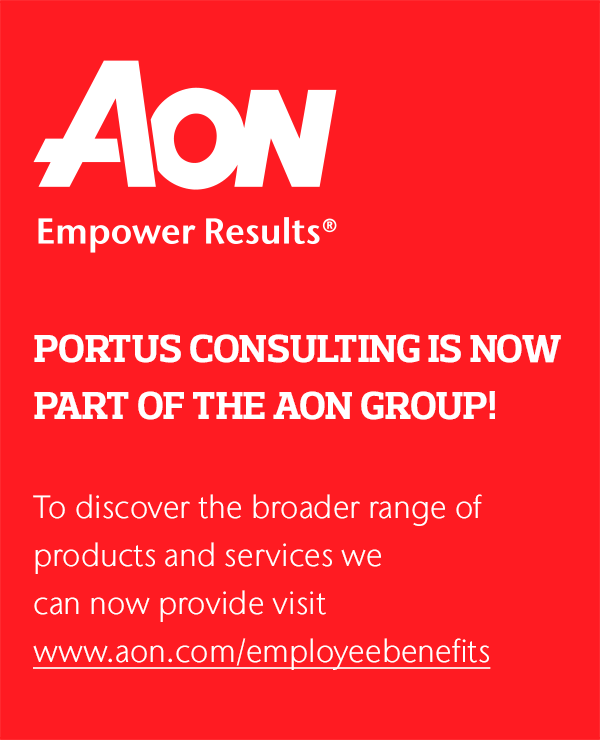 A team from Portus are tackling the Wolf Run in September this year; you can learn more about the challenge and support us here. Zoë’s Place Baby Hospice is a local charity for which we've been fundraising for several years. They provide invaluable palliative, respite and terminal care to infants who suffer with life-limiting or life-threatening conditions. An intrepid team from Portus (& friends!) took on the 10k wild run, fundraising for Zoe’s Place Baby Hospice. This July the Portus office united to raise vital money and awareness for a cause that’s very close to our hearts; the work of Bowel Cancer UK.